It’s not easy to pull off a successful transition from one generation to the next in a family business. And when two families are involved, it’s even more complicated! 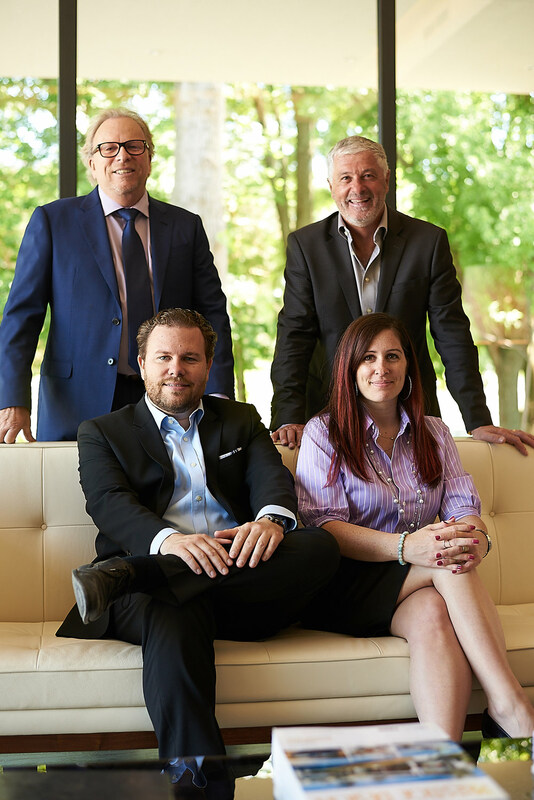 At Groupe Quorum, Kassandra Cosentini and Maxime Laporte are proving themselves to be a second dynamic duo. Groupe Quorum has been a force in the construction industry for 30 years. Founders Guy Laporte and Peter Cosentini have launched hundreds of real estate developments, built thousands of condos and satis ed the demands of as many buyers. Now, their children are stepping up to take on the challenges of the future.